Final edit with my brilliant editor on the fifth book in the Thomas Blackstone series. ‘Scourge of Wolves’ delivered way ahead of deadline. Now the 140,000 words head off to the publisher. 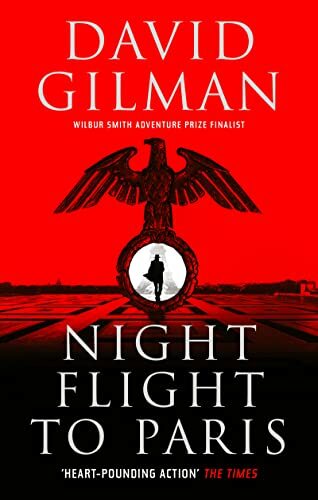 Had to push hard because I needed to buy time to write another standalone novel this year - ‘Night Flight to Paris’ - a mere 127,000 words, (he jokes) and that will soon land on publisher’s desk. Happily, I am now momentarily free of writing commitments so have started writing another book in my own time—for a short while at least.